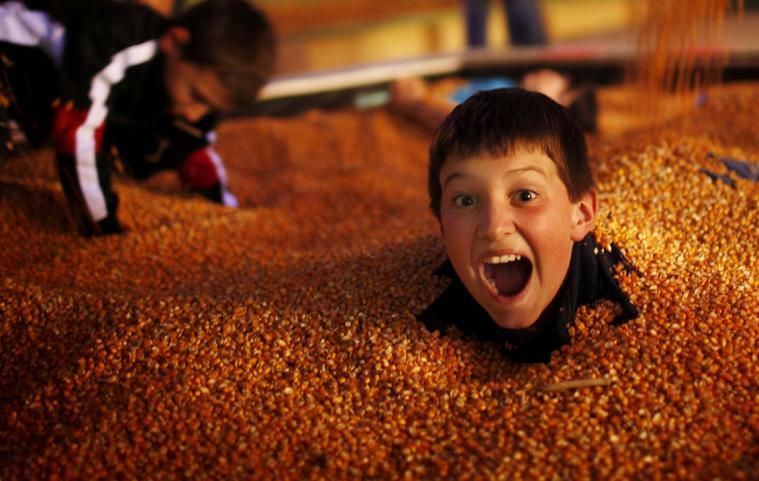 Boyette&apos;s Family Farms Inc. has farm fresh fun for the whole family. Johnston County locals and visitors have been traveling to Clayton to experience hayrides and haunted houses at Boyette&apos;s for many Autumns now. In fact, last year the News & Observer’s Josh Shaffer called Boyette’s Clayton Fear Farm the most horrifying haunt in the Triangle. 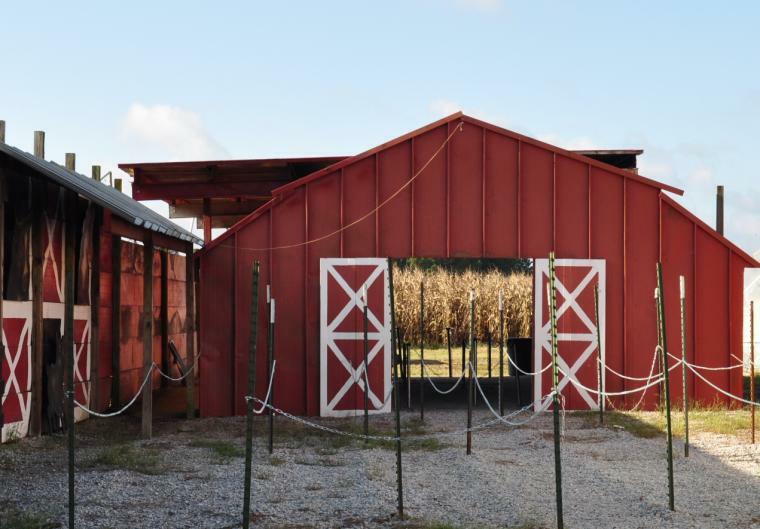 A recent conversation with owner Anna Boyette revealed all the things that the Clayton Fear Farm, Boyette&apos;s business name for their Fall activities, has planned for the season, starting the first weekend in October (this weekend). "The activities are split into daytime and nighttime with the more kid-friendly things taking place during the day. We have a pumpkin patch for kids to pick out their own pumpkin, 3 fun houses, a playground, a giant slide, hayrides, and a pedal cart track,” said Boyette. Boyette went on to mention that Hurricane Florence damaged a portion of the corn maze, which will still be open but will be much abbreviated from previous years. In the evening, Clayton Fear Farm transforms into a “scream park” offering multiple frightening attractions that give it its name and are not recommended for the faint of heart. While there is no age restriction enforced at Clayton Fear Farm, Boyette recommends the scarier stuff at night for 13 years old and up. That&apos;s not to say that the evening Fear Farm hours are for all adults either. "We don&apos;t have a chicken refund," she says, mostly joking. 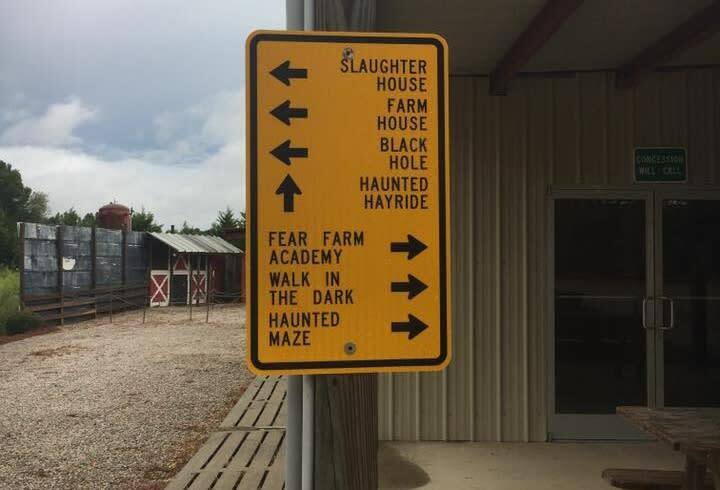 Truthfully, the fear factor of each part of the farm depends not on how scary Boyette&apos;s makes their haunted horror attractions, but how afraid you are of certain things. 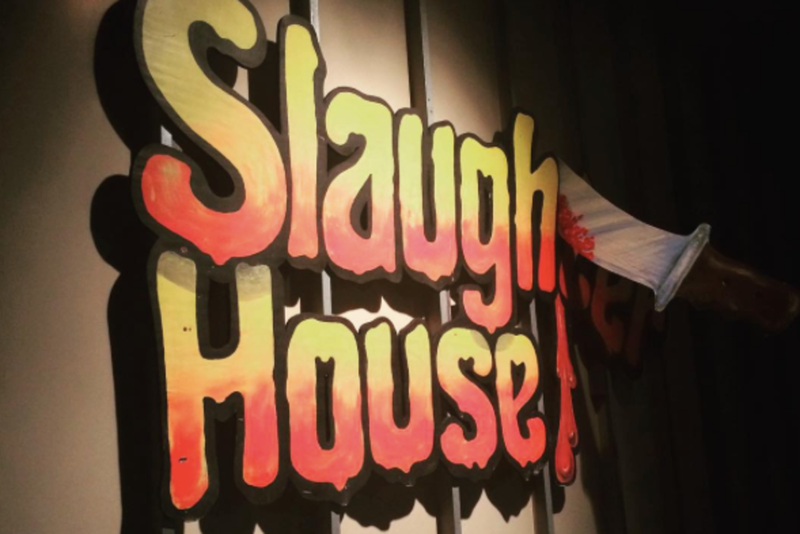 This year there is a Slaughterhouse, Farmhouse, Black Hole, Haunted Maze, Walk in the Dark, and more. You can pick your poison. A day time ticket gets you onto the farm for the day. Evening tickets can be purchased per attraction, or you can gain access to all evening attractions with a highly-discounted all-inclusive ticket. You can learn more about all of Boyette&apos;s Fall activities by visiting their website. Tickets can be purchased directly online here. It&apos;s a farm full of fun and fear at Boyette&apos;s this time of year. Visit Clayton Fear Farm for yourself at 1620 Loop Rd, Clayton, NC. And for more info on seasonal events and attractions in the area, visit johstoncountync.org/events.